CommuniTEA is an opportunity to find out what’s on in and around Hebden Bridge. They’ll be free taster sessions and a great opportunity to meet local groups, societies, charities and organisers. Oh, and there’s free tea! The Heptonstall Village Team will be there all day, with fliers and information on the events being arranged for our older generations in Heptonstall and the local community. 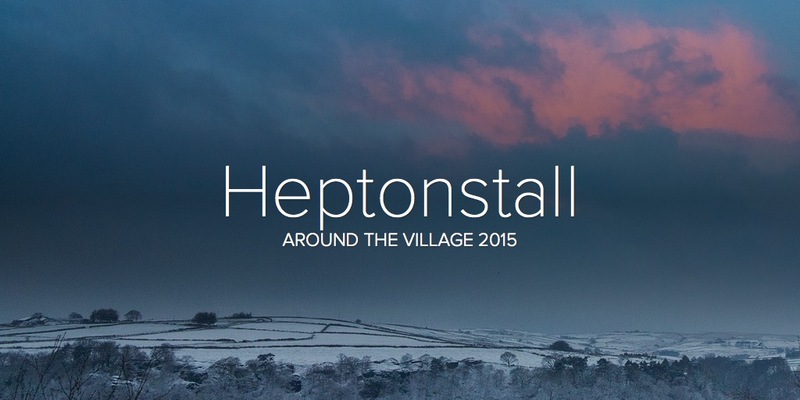 This entry was posted in Events, Heptonstall Village Team. Bookmark the permalink.